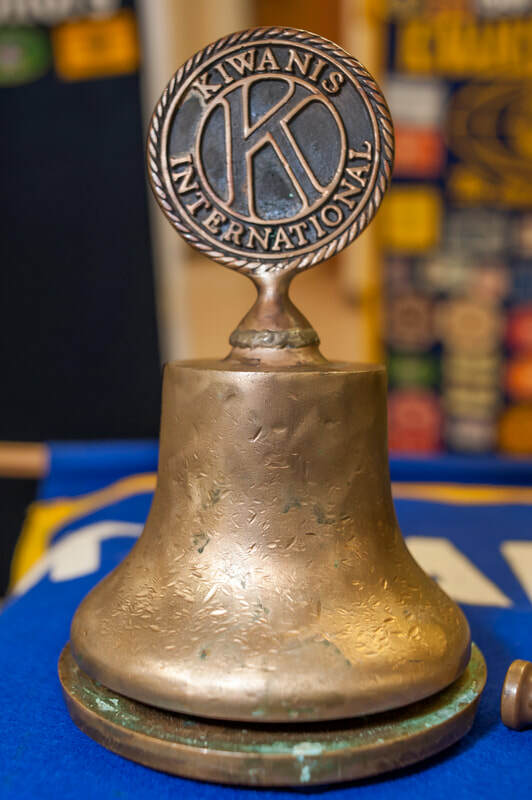 Kiwanis is all about kids and “serving the children of the world” is our focus starting right here in Botetourt County through many service projects. On the international scene, your Botetourt Club is involved in project ELIMINATE in partnership with UNICEF to eliminate maternal/neonatal tetanus in third world countries. The Kiwanis Club of Botetourt County Charitable Foundation, Inc. The Foundation awards scholarships to graduating seniors at the two high schools in Botetourt County as well as the County Technical Education Center. Additionally, the Foundation provides a cash award to the Teacher of the Year chosen by the County Education Administrators. The Foundation has also provided both the Dabney Lancaster Community College and the Virginia Western Community College with $30,000 endowments to provide continuing scholarships to local students. Funding for these scholarships and awards is provided by earmarked Club activities and by the Club donating all funds in excess of its needs at the end of each year to the Foundation.